old world charm with a growing foodie culture and a number of attractions, especially the castle and surrounds. Agoda.com features accommodation options from all over town. From high end international chain hotels to family run guesthouses, demands of all travelers are met. 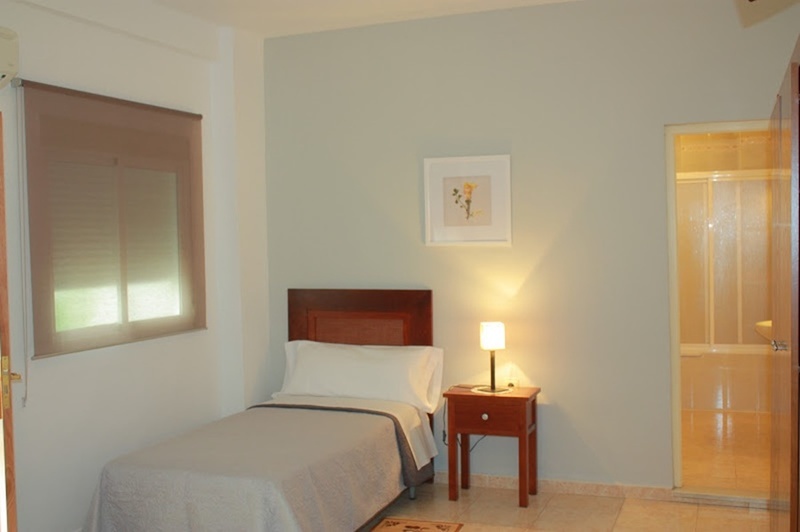 We offer a wide range of hotels to help you find the best place to stay in Antequera. Many areas, each with a distinctive atmosphere, are just waiting to be discovered across the city. Antequera has many attractions to explore with its fascinating past, intriguing present and exciting future. Although there's plenty of pleasure to be had simply walking around the city, there are 1 museums and galleries in Antequera that deserve some of your time. If you're looking for a room in Antequera and don't want to pay too much, Agoda.com offers hundreds of fantastic deals which are updated daily.